You can jump off into the blue hole and climb out using the ladder to the left, but we didn’t bring our swimsuits. Obviously the fish are used to being fed. Rock Sound also has a boiling hole and a cave that we didn’t get a chance to explore, so we are looking forward to another visit in the future. Before heading out we stocked up on a few provisions at the excellent grocery store and the farm stand in front of it, and we hauled our three diesel jerry jugs to the local fuel station for refilling. We were in the process of bringing the full jugs back one at a time when a cruising family with a rental car pulled over and kindly gave us a ride back to the dinghy dock, making it a much quicker process than we had anticipated. Finally it was time to leave. As we motored out of the anchorage we waved goodbye to our friends from Minx who were continuing north, but we definitely look forward to seeing them again later this summer or fall. 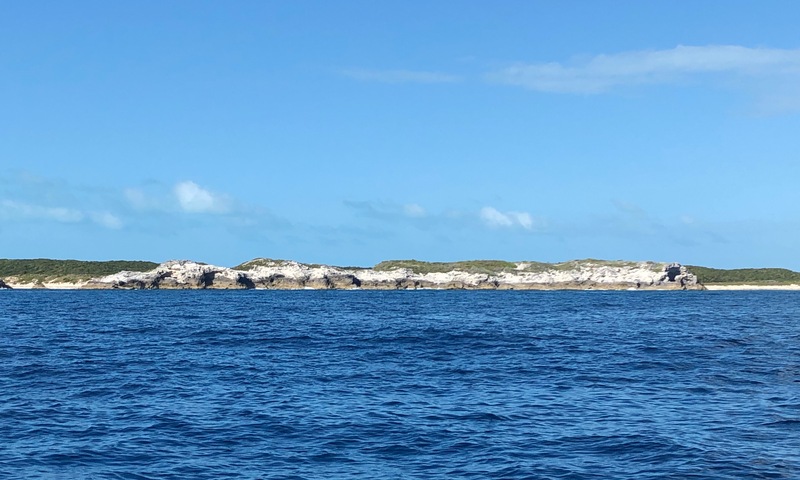 Similar to when we left Royal Island, the seas were sloppy from days of strong winds, but once again Bob was a champ and we sailed all of the way to Conch Cut in the Exumas. A squall blew in right as we were about to enter the cut (of course), so we pulled up and waited while we received a thorough drenching and Pegu Club got a much needed rinse. 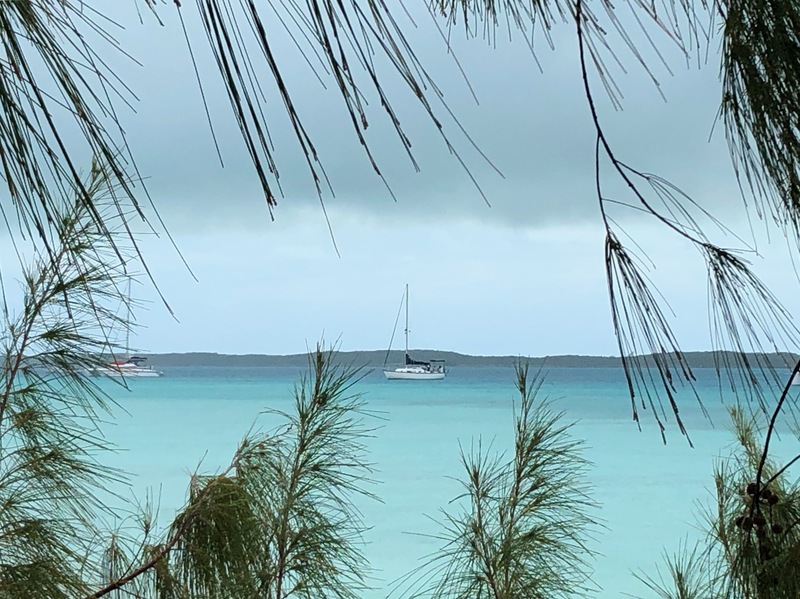 We anchored off of Compass Cay, anchored the next night in Little Bay on Great Guana Cay (such a gorgeous beach), and were up bright and early the next day for a windless motorfest to Georgetown. Finally! Now it was time to slow down a bit. 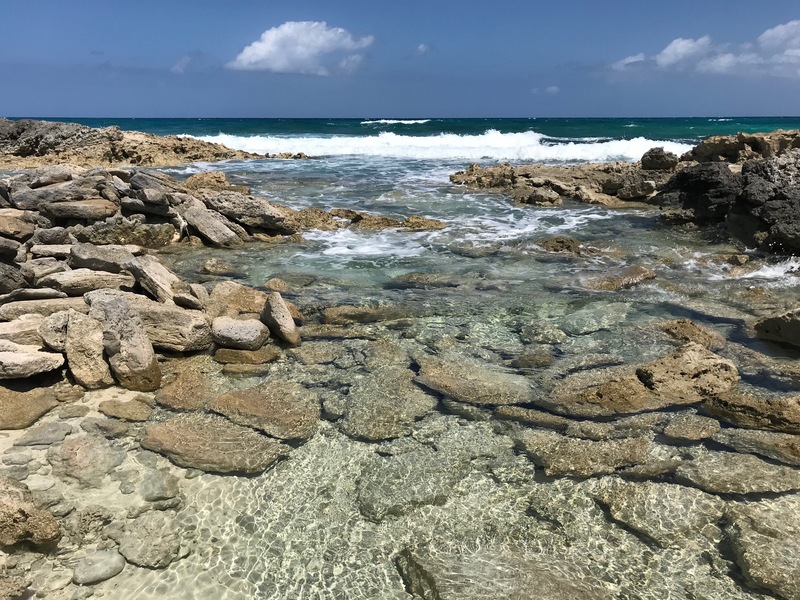 Little Bay on Great Guana Cay. We will be back. Passing cays on the way to Georgetown. 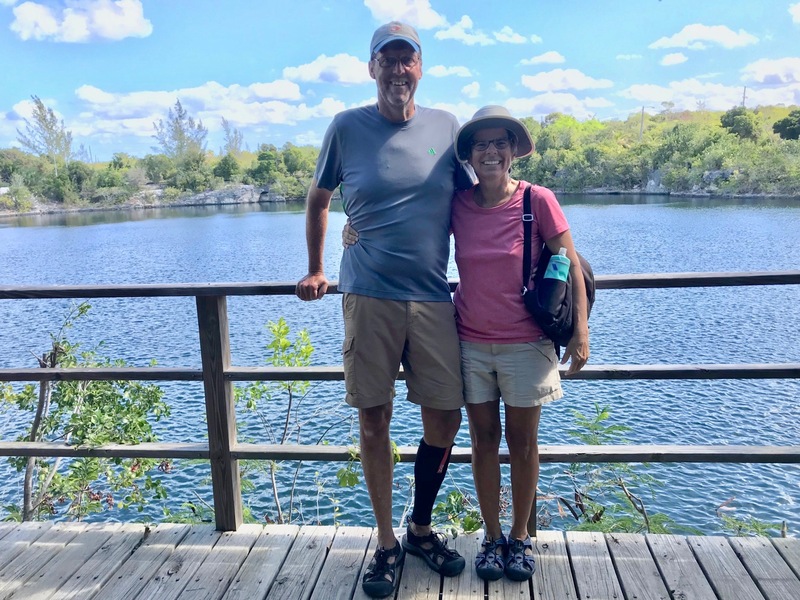 Our friends Tom and Anita from S/V Lone Star have used Georgetown as their base for exploring the southern Bahamas over the past several months. We hadn’t seen them since Beaufort, NC and it was a very happy reunion indeed (and not just because we brought their chocolate and almond milk!). Over the course of our stay in Georgetown meals were shared, games were played, and simply hanging out together was very much enjoyed. Pegu Club in the anchorage at Georgetown. As for Georgetown itself, we can see why so many cruisers stay here during the winter. 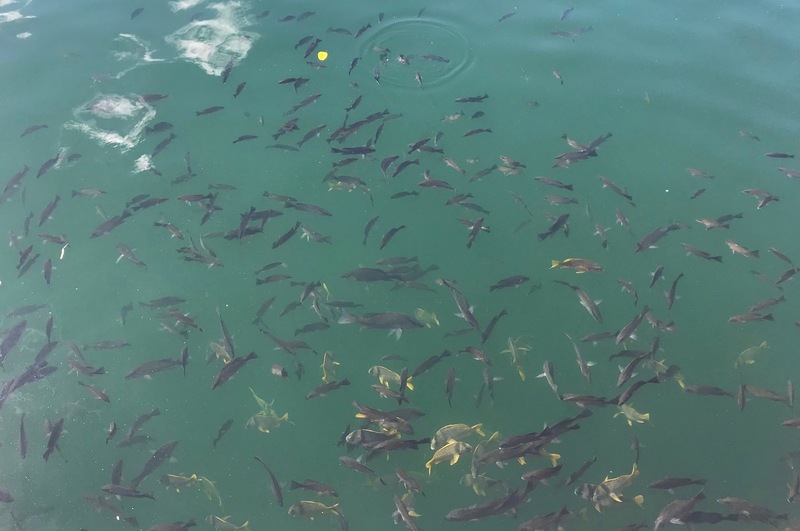 The air and water temperatures are warmer, the harbor has plenty of space for everyone, and there is a very organized cruising community with plenty of activities every day. 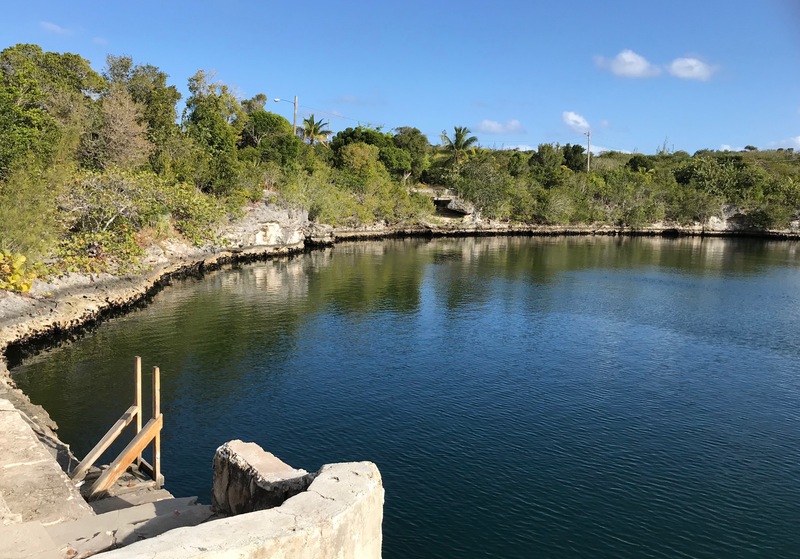 The Exuma Market provides free R/O water at their dinghy dock, and the market itself is well stocked although it’s a wet ride to get there with our little 2.3 hp dinghy outboard. While we wouldn’t want to simply drop the anchor and not move for months as many cruisers do, we wouldn’t have any problem using it as our base as S/V Lone Star did. In fact, that’s what we are planning to do when we return to the Bahamas later this year. In the meantime, Georgetown is as far south as we are going this year so sadly it’s time to turn around and start heading north. 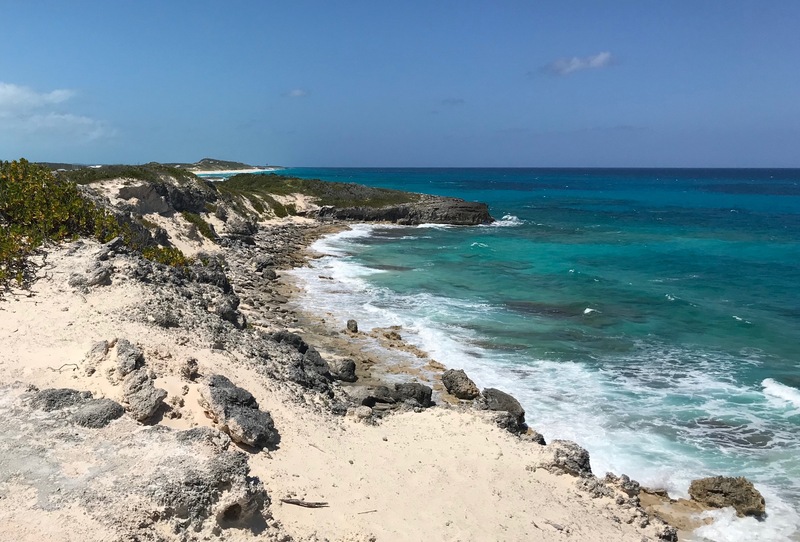 But hey – the Exumas are waiting for us to explore as we poke along! 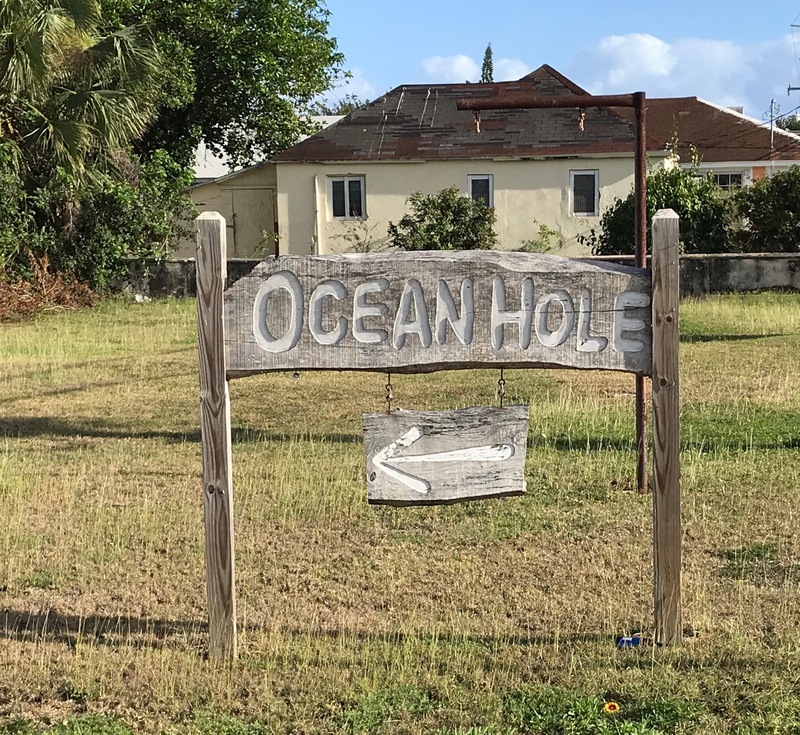 Posted on March 29, 2019 March 29, 2019 by KimberlyTagged Bahamas, Eleuthera, exumas, georgetown, Rock Sound. Love you both and your blog! Thanks so much for the chocolate delivery and cruising in company whenever possible. Always great fun!